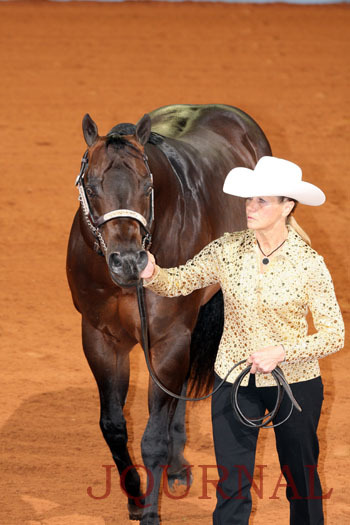 Former American Quarter Horse Breeder Rita Crundwell has been indicted on 60 counts of felony theft. A Lee County grand jury handed down the charges Thursday against the former city comptroller who allegedly stole $53 million to support her breeding and horse showing operation. Each of the counts accuses Crundwell of stealing more than $100,000, and transferring it to her secret bank account named ‘The Reserve Sewer Capital Development Fund.’ She could face a maximum of 30 years in prison for each. On the low end, each charge holds a six year penalty. If found guilty of the state’s charges she could face a minimum of 360 years locked up. 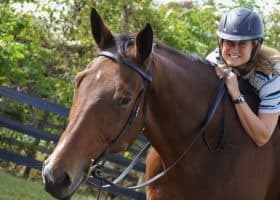 Crundwell’s lavish lifestyle ended in April when her farm and office were raided by the FBI – leading to her arrest, and the freezing of all of her assets. She was charged earlier this year with one count of wire fraud, which carries a maximum penalty of 20 years in prison. She pleaded not guilty. The Feds recently sold 80 of Crundwell’s quarter horses online for a total price tag of $1.68 million. More than 300 horses will be sold Sunday and Monday at her Dixon ranch. Marshals have been caring for the horses since early May. The money from the sales will be held in escrow pending the outcome of Crundwell’s federal case. Crundwell is scheduled to appear in Lee County in October.